MsMissMrs is a social enterprise formed in 2013 to help address health and wellbeing inequalities for women and girls. At MsMissMrs we make physical, emotional, mental and social wellbeing our priorities. We offer accredited programmes and workshops that put women who are rebuilding their lives, back in charge of their own wellbeing. 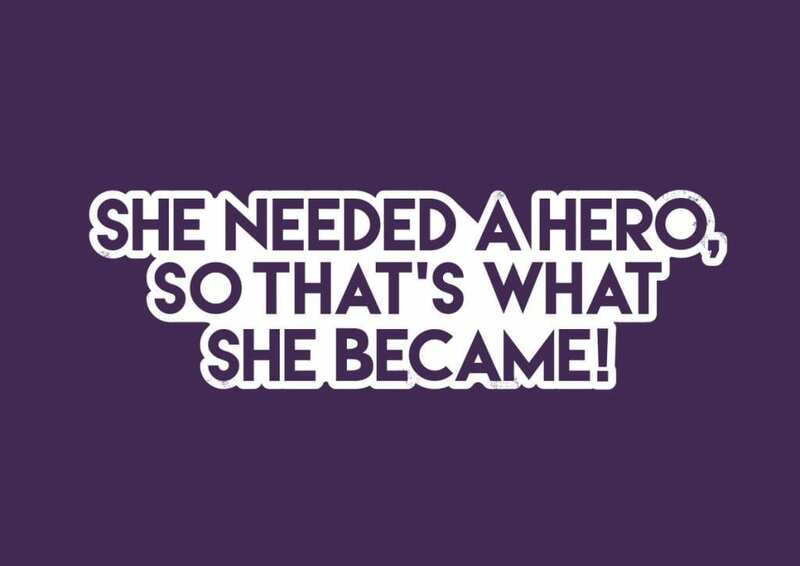 MsMissMrs workbooks and resources offer tools to girls and young women building on confidence and, along with our womens’ workshops and training our Asdan educational GET SET workbook supports girls aged 12-16yrs gain a recognised qualification supporting attainment for all. 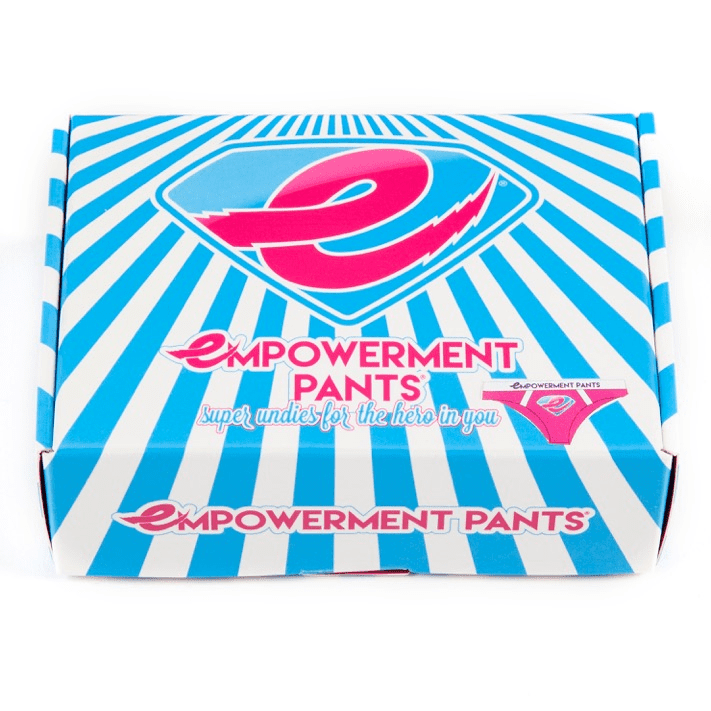 We have been fortunate enough to have worked with over 200+ women and girls alongside our wellbeing work we designed some quirky superherione underwear (Empowerment pants!). All profits from their sales are helping to support our aims. • To create better connections between women to support each other. • Generate a movement of women that understand and practise good self-care. • create oppertunites that empowers girls to explore physial ,social,emotional and mental self awereness as a tool for resilence. • support women who have travelled a difficult journey grow is self belief. This year as we celebrated the second year in our community wellbeing hub we have been able to support 72 women and 56 girls with strong outcomes and qualifications. With the rise in women seeing and feeling changes within their lives we have seen more than 50% of the women looking to progress with changes that support them and their families further. Women who have been through our Get SET Programme go on to have improved lives, forming new healthy relationships, and seeing real changes in how they see themselves. MsMissMrs is becoming a strong community of women that are feeling empowered to contribute to their communities and the way their own lives unfold. For some women, it is important they give something back and contribute. MsMissMrs is forming a women’s forum that will be a cross section of women today that we can draw upon to really hear what the issues are for women today. Using this valuable information, we can all work together to develop projects/partners that are relevant and current to improve women and girls lives. We are currently preparing for an exciting 2019. We would invite organisations to get in touch with us about the delivery of our accredited Self Empowerment programmes for women and girls.